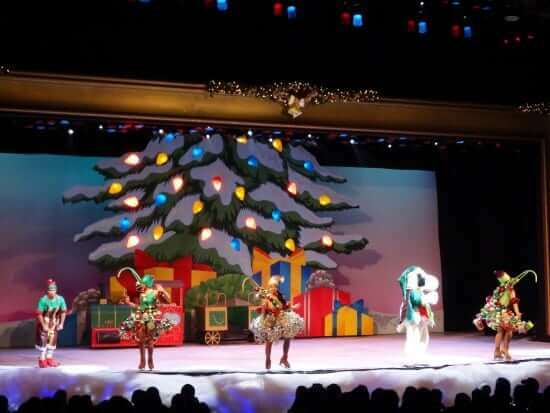 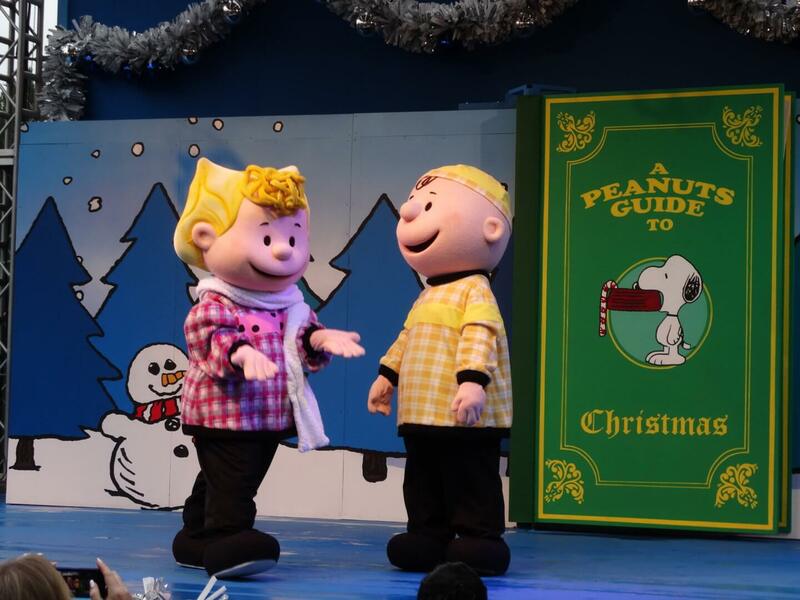 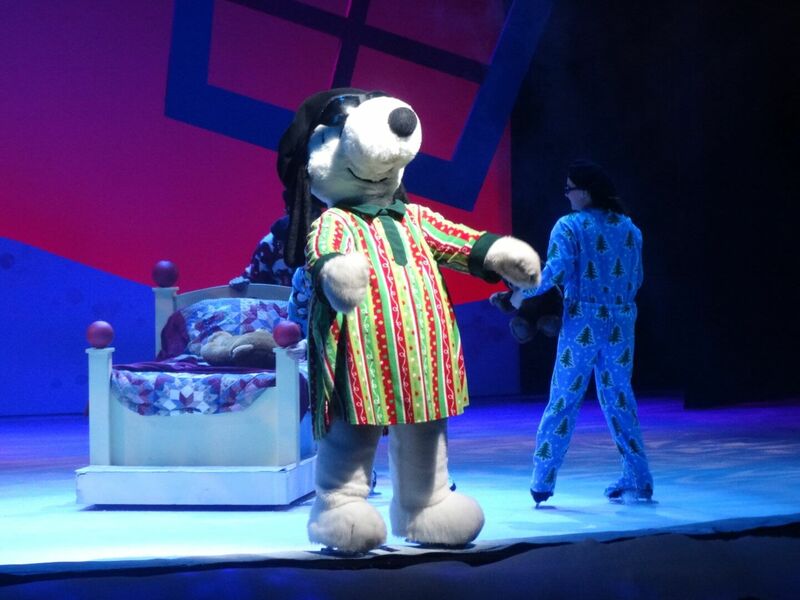 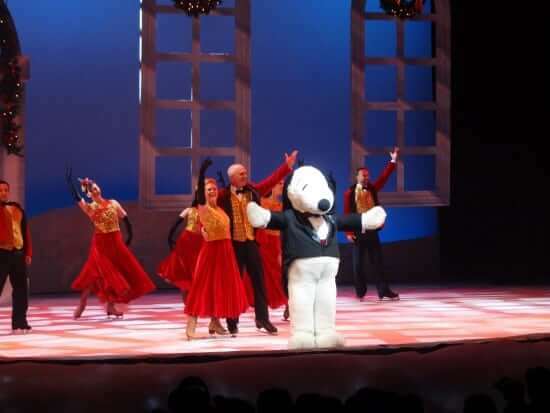 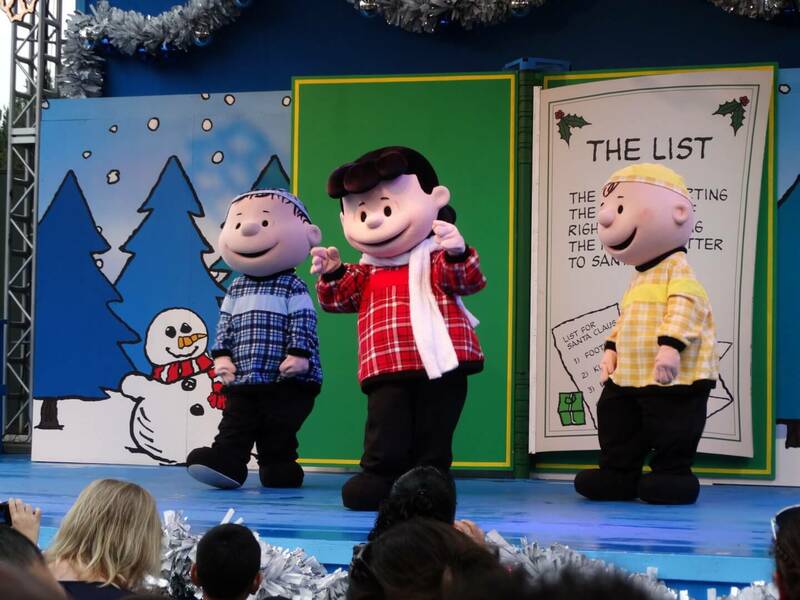 It doesn’t feel like Christmas in Southern California until Snoopy gets in on the action! 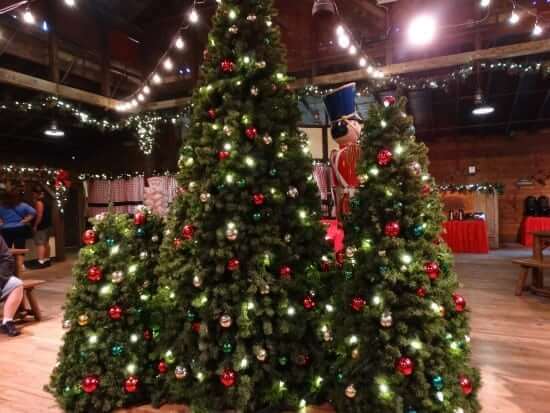 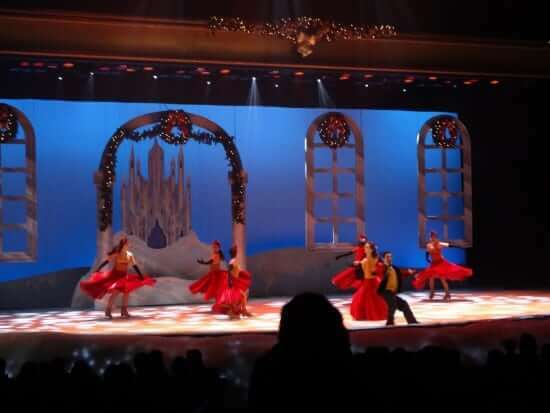 For over thirty years Knott’s Berry Farm, the beloved Buena Park theme park, has gotten a Christmas makeover around this time of year, and is rebranded as Knott’s Merry Farm throughout the holiday season. 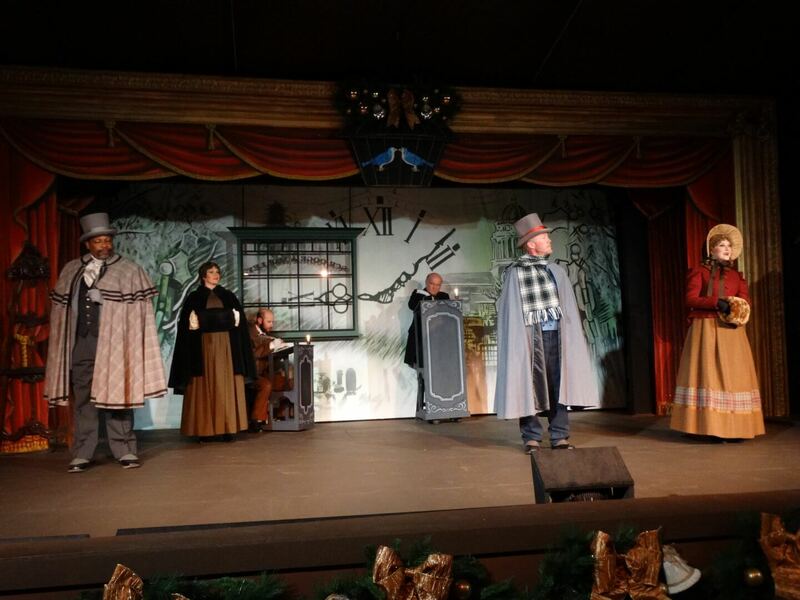 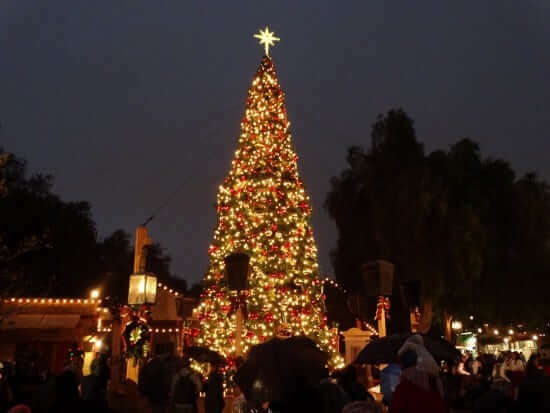 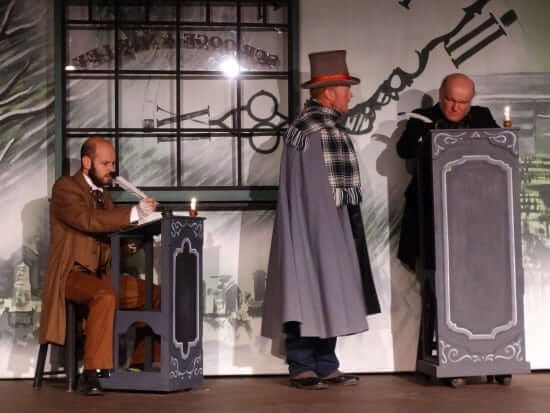 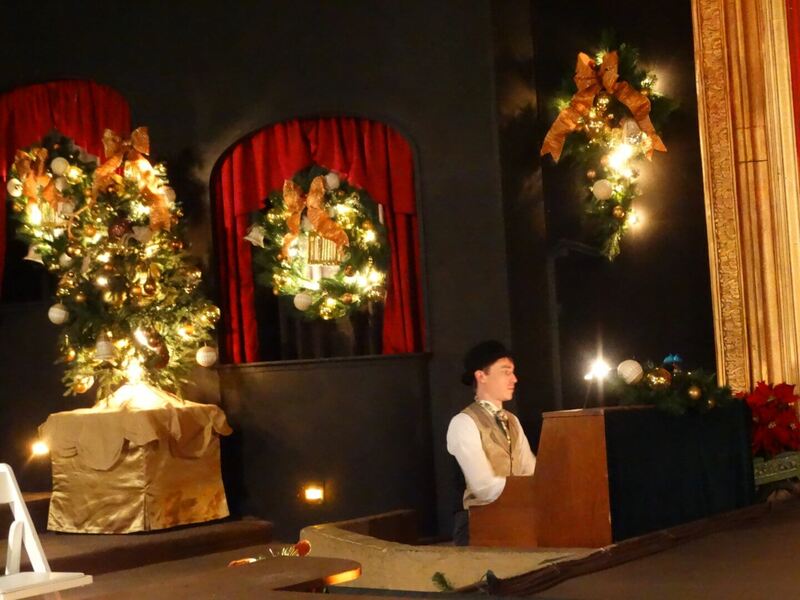 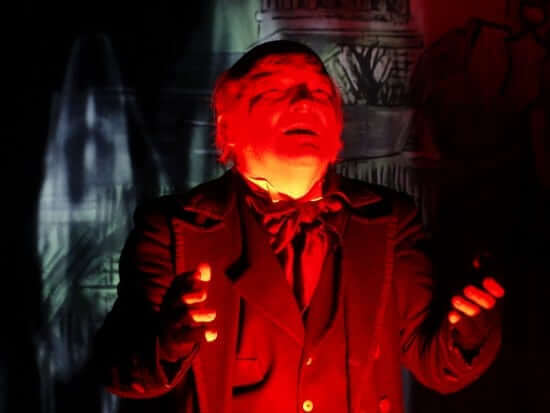 Then, as sundown settles on the “Ghost Town” mining area of Knott’s Berry Farm known as Calico, the large Christmas tree in town square is lit in a ceremony featuring holiday carolers and the town sheriff. 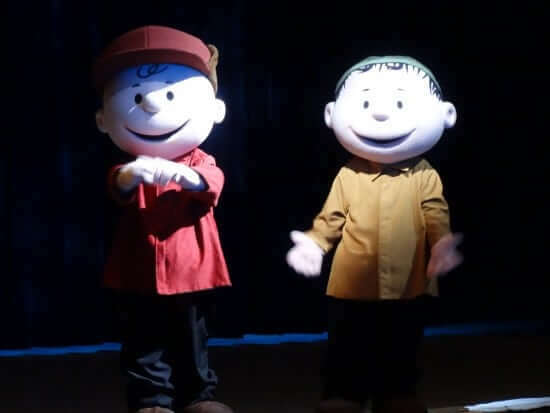 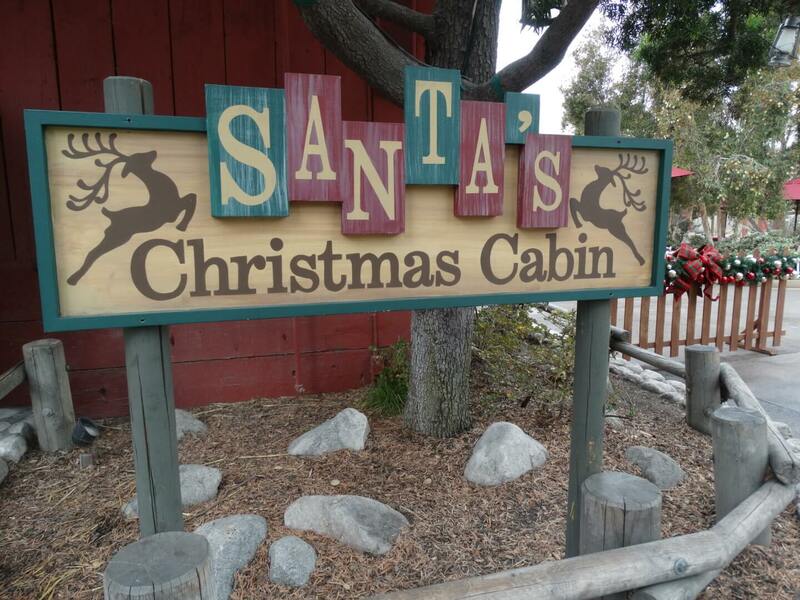 Overall, Knott’s Merry Farm is a perfect way to spend a full day with the whole family at a moderately-priced amusement park in Orange County. 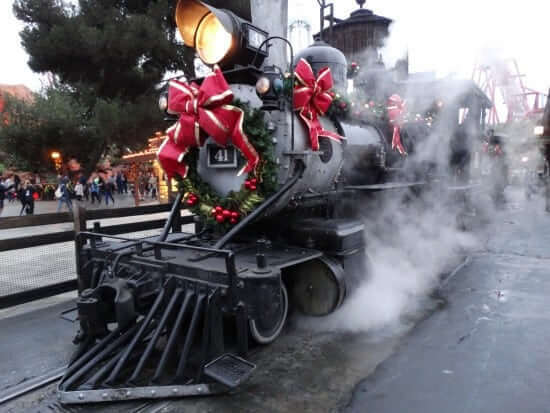 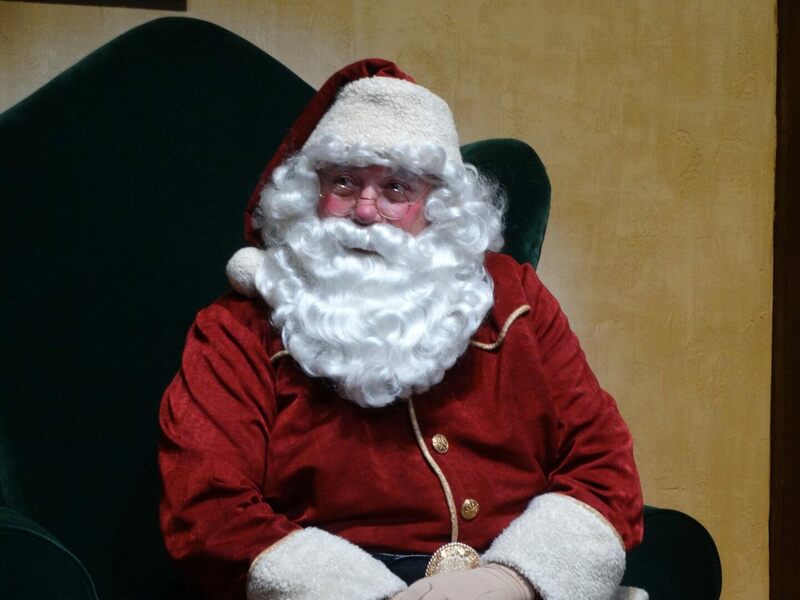 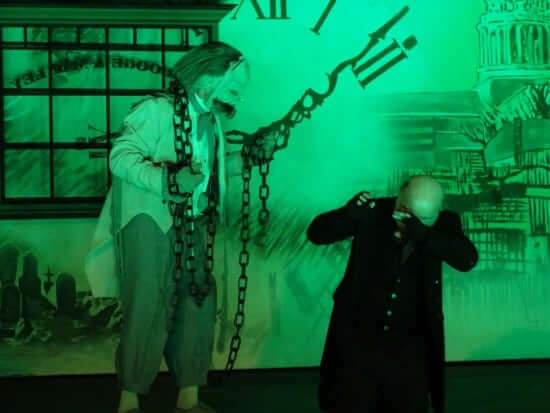 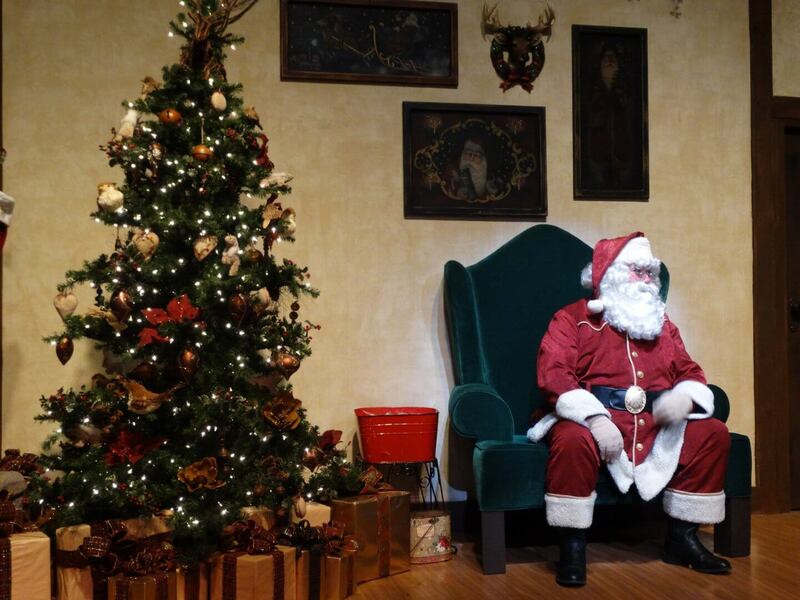 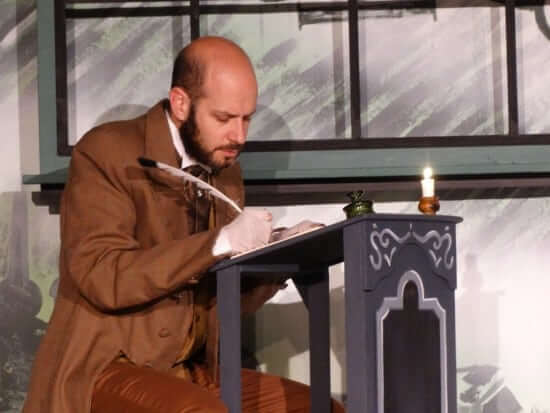 As always, Knott’s offers a mixture of both thrills and more sedate attractions, and the extra added bonus of Christmas-themed festivities only makes visiting during the holiday season that much more special. 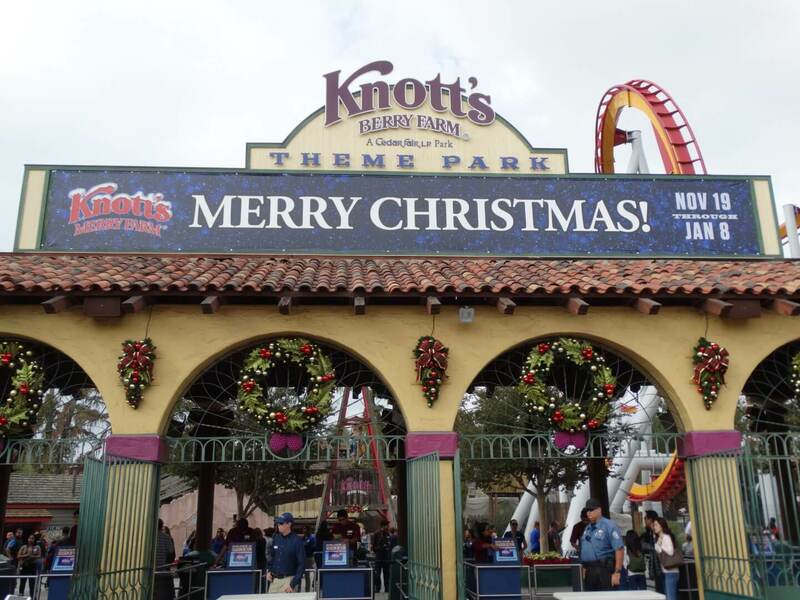 Knott’s Merry Farm runs at Knott’s Berry Farm from now through January 8th. Be sure to visit Knott’s official website for advance ticket sales and more information.